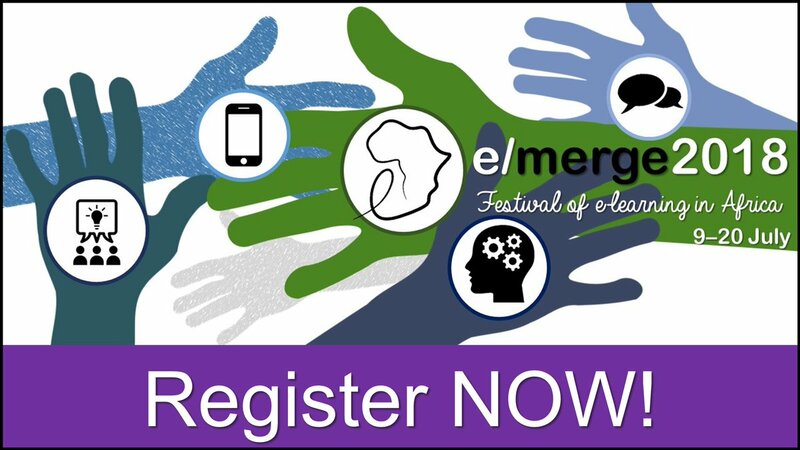 e/merge 2018 will convene a welcoming space and a diverse, dynamic community across multiple networks to discuss, debate, review, showcase and celebrate e-learning in higher education in Africa. Our focus is on e-learning in African higher education and on joining up the African and global conversations about e-learning research and practice. 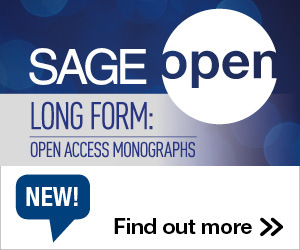 Presenters and workshop leaders from all continents who are working with or researching e-learning in Africa are encouraged to submit proposals. The presenters and festival interactions will be supported by a team of trained and experienced online facilitators from across Africa. e/merge 2018 grows out of the series of e/merge online conferences in 2004, 2006, 2008 and 2012, the Transform 2015 online conference, and the e/merge Africa network for educational technology practitioners and researchers in African higher education which has presented regular online professional development events since 2014. e/merge 2018 is organised by e/merge Africa and funded by the Carnegie Corporation of New York. To see the tracks available CLICK HERE.